Does your application strategy account for software fragmentation? 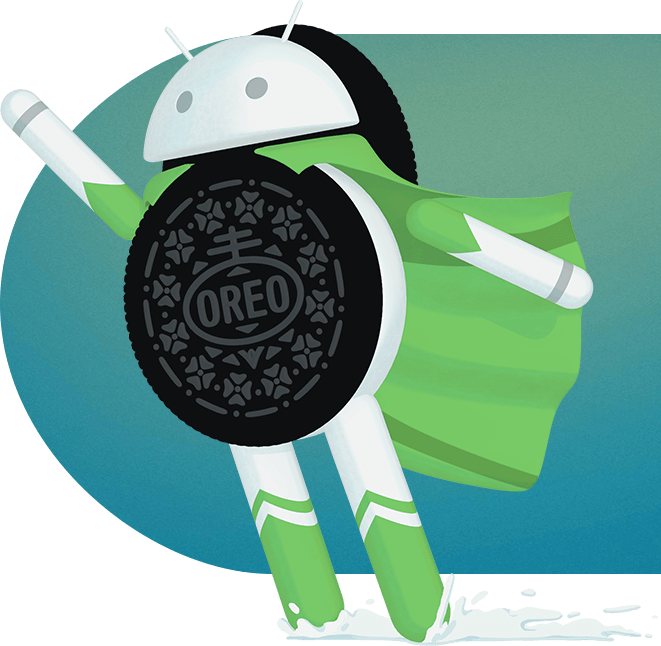 Gingerbread, Ice Cream, Sandwich, Jelly Bean, KitKat, Lollipop, Marshmallow, Nougat, and now Oreo… the deliciously diverse Android OS landscape significantly complicates application development activities. However, diversity also creates opportunities. 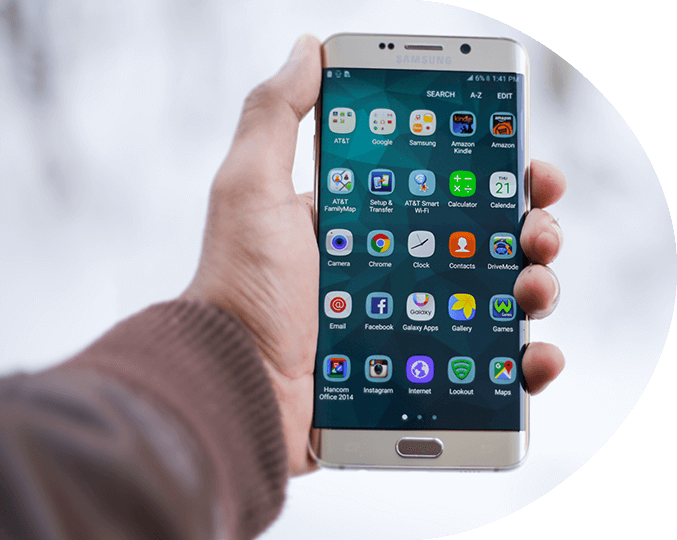 Successful Android application development entails identifying relevant target segment, prioritizing compatibility requirements, and accordingly optimizing application development strategy to drive business results. Explore the untapped potential of android applications for your business. TechAhead helps you create apps that amaze over a billion android users by delivering what they value the most: faster, better, intuitive, and contextually relevant experiences. Developing successfully for over 24,000 unique android devices, TechAhead offers custom app solutions for many industries including health, fitness, travel, fashion, business, and education. Leveraging Android’s highly customizable and seemingly limitless possibilities, we’ve helped users network, trade, find great deals, and even learn how to play chess. Our end-to-end comprehensive services ensure that your ideas become reality in the most efficient way possible.